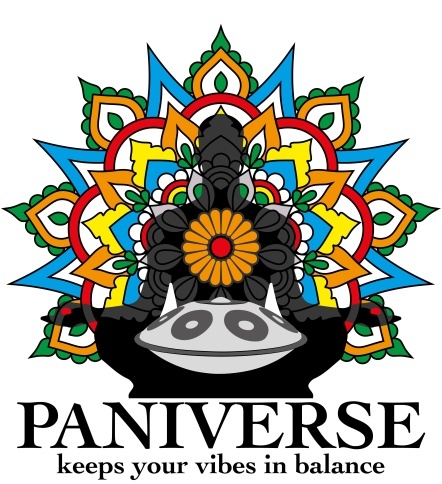 PANIVERSE – WORLD of HANDPANS » festivals • internals • jamsession • makers • music • video » GRIASDI 2016 Handpan & World Music Gathering/Festival – opening in 4 weeks …. news, news, news ! In exactly 4 weeks, the GRIASDI 2016 HANDPAN & WORLD MUSIC Gathering/Festival will start and i am already VERY looking forward to meet all of you in person. Right now there are still some tickets left for the gathering – but seems like, pretty soon it will be sold out ! So if you want to take part, you better book your ticket ! Many beautiful things are going on with the organisation, and still people from all over show up and will be part of the Event. Thx to all of you – especiall the ones who really take looooong distance flights to come….. 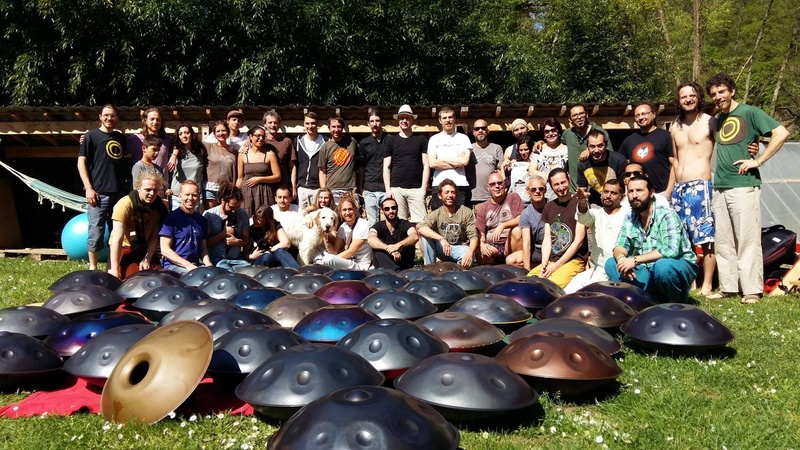 Many (at least 5-10) Handpan Makers will take part at the gathering – and there will be the chance even, to buy handpans at the GRIASDI 2016 directly from the makers ! no joke 😉 – more infos will follow soon….. There will be a collaboration with the “neighbors” of the festival area, the buddhist center GOMDE who is celebrating their summer-festival at the same time. 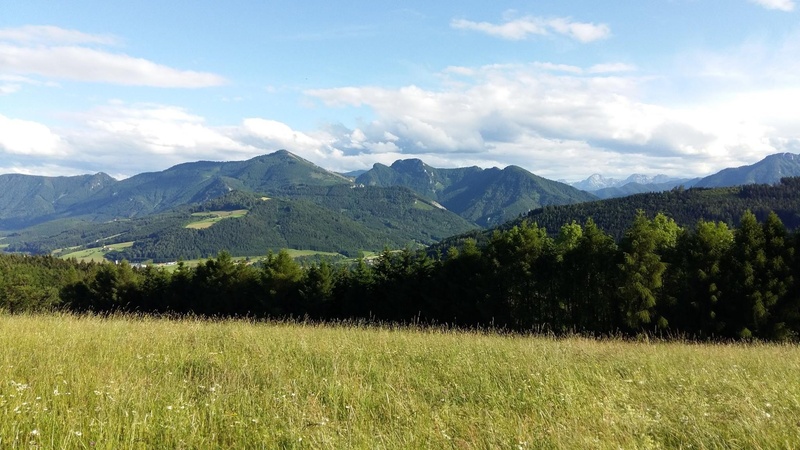 More info about will follow soon…..
And now some new Handpan music – played by Marcel Hutter on his *JanPan* (F Integral) called “Dragonfly WuWu” – enjoy !